Again: July 28, 2017 is the day McDo Twister Fries drop, nationwide. (SPOT.ph) You read that right: Your favorite golden curls of crispy potato goodness are finally making their nationwide comeback, so you can enjoy them in all McDonald's branches around the country. 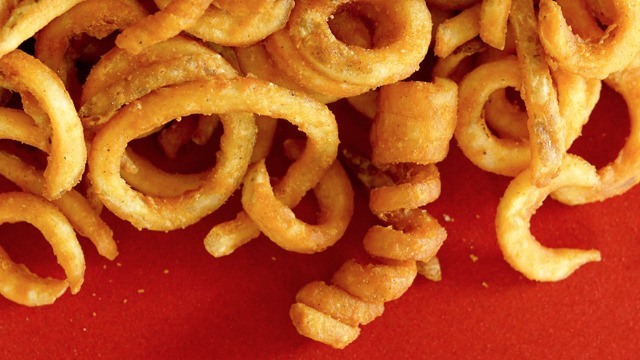 Remember how that incredibly limited return of the Twister Fries for National Fries Day only made your Twister Fries cravings worse? Well, McDonald’s heard your cries. They’re gradually making these special spring-shaped, spiced spuds available in more branches as we speak, but by July 28, they’ll be available for everyone to munch on, in all McDonald's branches. You can get a regular-sized order for yourself or a BFF-sized one for the crew. #MinsanLangTo, after all. Available 24 hours a day—perfect as your study time, movie time, and just ANYtime snack partner, you can order McDonald’s Twister Fries in-store, via Drive-Thru, and even have them delivered once they officially drop on the 28th. 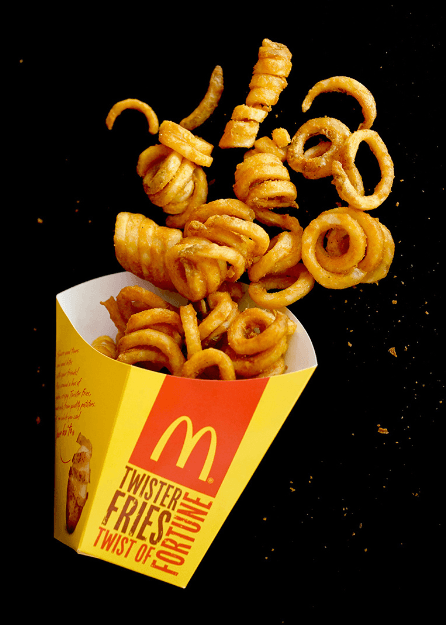 This “get-your-Twister-Fries-at-any-branch” frenzy will have a limited run, so you better grab a box as soon as you can. Like we said, #MinsanLangTo. For more information, visit McDonald's Philippines on Facebook.